For wrought iron fence installation to be successful, hire the best fence contracting company, in Rockwall, Texas. Fence Pro Rockwall certainly gives you value on metal fences. 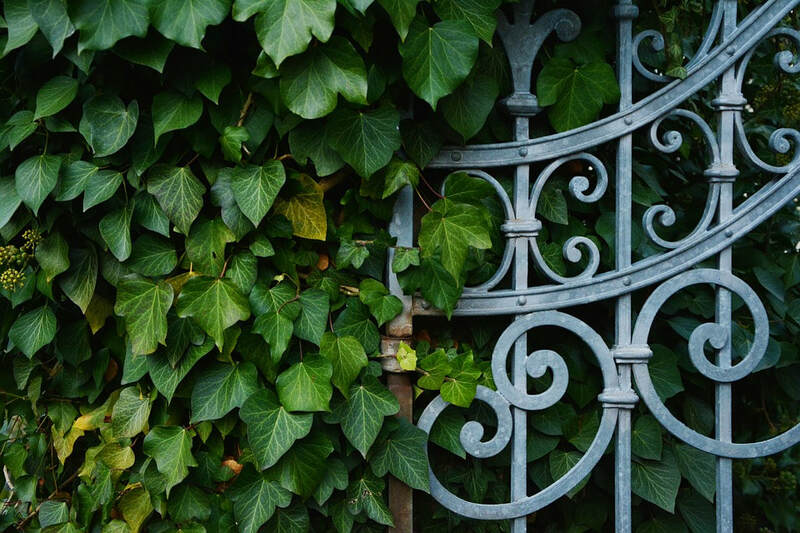 Wrought iron fences are a popular choice for many people because they are durable, cheap to maintain, and add visual appeal to a home or business structure. We build incredible wrought iron fences at affordable rates. If you are contemplating building a wrought iron fence we are ready to provide you with the best price quote around. We are very competitive, and will make sure that you get a great price. We will need to speak with you about the size of fence, the amount of gates needed, the types of hardware to use, and a few other common questions, before we can give you a price, but once we know what we are dealing with, we will give you a great price. Other than enhancing design and flexibility, there are many other benefits of wrought iron fences. Wrought iron fences do not rot or warp like wooden fences. They are designed to withstand elements such as ice and snow without cracking and weakening. Its durability makes it hard for intruders to break through the fence. The Decorative wrought iron fence is incredible with deep attractive colors and home styles that you can use for both security and ornamental purposes. When installed in a garden with decorative, wrought iron fence provides a touch that enhances the appearance of your outdoor space and adds value to your home. A lot goes into installing a fence, with each piece built representing a unique vision. wrought iron fences can be built around homes and commercial properties. But just like wood, wrought iron requires great finishing to show its true depth and beauty. We offer a variety of wrought iron finishes including delicate and industrial designs. Ironwork is a craft, and each piece is a unique interpretation of a specific vision. Wrought iron can truly accent your home or commercial building because as it can be designed according to your specifications. This technique involves heating metal, applying wax and let it dry. The metal is then cooled, buffed, and scuffed to improve its natural look. This method is similar to Bees Wax Finish. Typically, a wrought iron fence repair professional adds tint to enhance the natural finish, depth and color to the metalwork. A brown tin is commonly used as it adds a patina-like look and protect the ironwork from dangerous elements. The right amount of linseed oil finish creates a glossy look on the fence. The finish is then scuffed and buffed to add more protection to the fence once the right color and texture has been achieved. The benefit of this finish is that it is durable and can withstand elements such as ice and wind, and storm. Tins can be added to the finish to give fence a stunning custom look. For more details about wrought iron fence installation, or other wooden fences contact us today ​(214) 220-8885. We offer many iron fence designs for both commercial premises and homes.